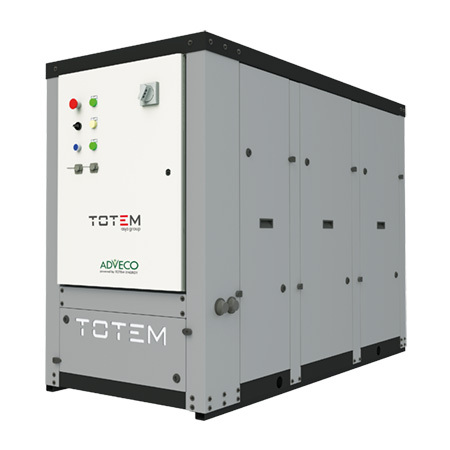 Through an exclusive distribution agreement with the Asja Group, Adveco Ltd. is also sole UK supplier of the TOTEM m-CHP, the first in a new generation of high efficiency, ultra-low emission micro-cogeneration units. Today, Adveco Ltd. is the trusted specialist provider of bespoke hot water, heating and power systems to the building services industry. 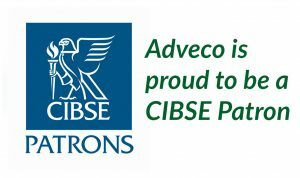 Committed to partnering with its commercial and government customers, Adveco helps create comfortable, efficient, functional, safe and sustainable buildings through invaluable support in the design, supply, commissioning and service of business-critical hot water, heating and power. Our industry-leading Technical & Design teams support contractors with a single, versatile, specialist sales resource that ensures delivery of the most cost-effective system. Specifiers and designers gain informed support and partnership for the design and delivery of industry defining systems optimised to be highly efficient. Adveco also offers a full range of service and preventative maintenance packages designed to fit the specific needs of the client. Facility Managers gain reliable, business-critical hot water, heating and power systems that exhibit maximum system performance for low running costs, ease of management and longevity to realise low total cost of ownership. 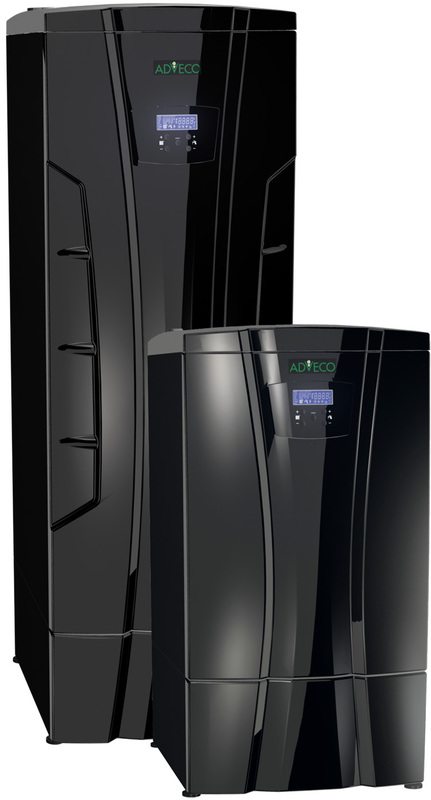 Working in exclusive partnership with Europe’s most reputable manufacturers, Adveco designs, supplies and supports more than a thousand commercial boiler, hot water, solar thermal and cogeneration systems every year. View and download the Adveco Product Overview or contact us for more information. Subscribe now for the latest news and offers from Adveco. Adveco (AWP) Ltd. introduce the A.O. 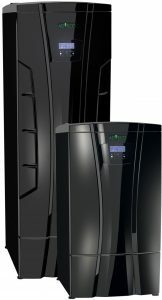 Smith Innovo condensing gas water heater and Instano wall-hung condensing boiler ranges. Adveco Ltd. expand to Europe with their first sales office located in Amsterdam, Netherlands. Adveco Ltd. is established as an independent sister company to Adveco (AWP) Ltd, providing complementary products to enhance the company offering. Adveco Ltd. enter into an exclusive U.K. distribution agreement with Totem-Energy S.r.l. for the TOTEM CHP. 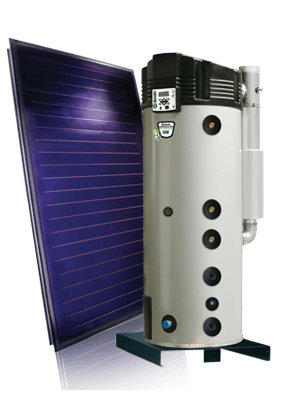 Adveco Ltd. introduce the MSS, MST, and SSB-SSI-SST ranges of heating and hot water vessels to the U.K. The Farnborough office expands, doubling in size by incorporating an adjacent unit to accommodate the company’s continuing growth. The A.O. 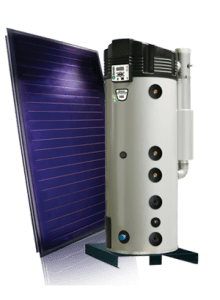 Smith solar thermal hot water system is launched in the U.K. The company rebrands to Adveco (AWP) Ltd.
A.O. 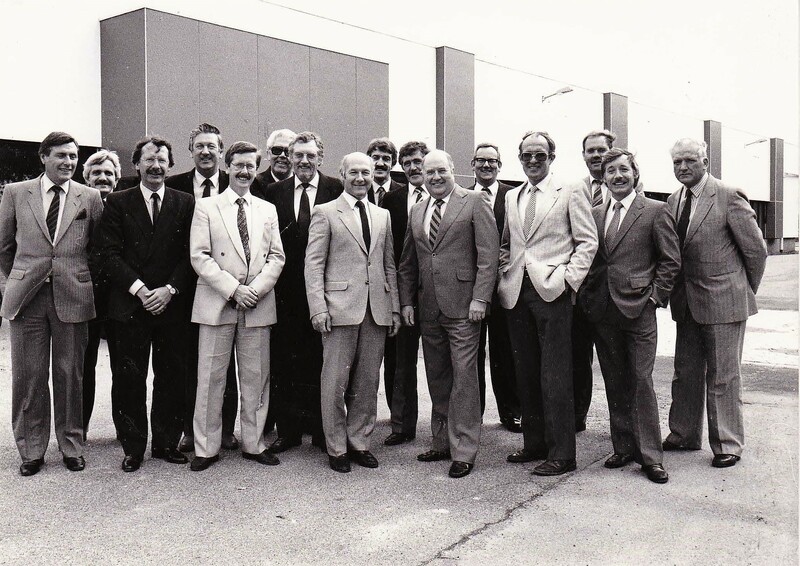 Smith Water Products move to the current headquarters in Farnborough, Hampshire. Daniel O’Sullivan retired from Advance Services (Sales) Ltd.
Advance Services adopt the trade name A.O. 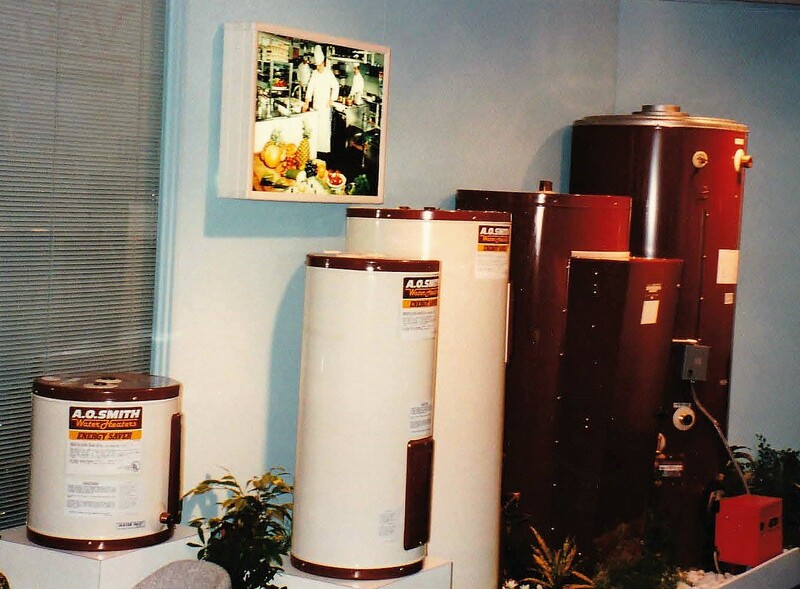 Smith Water Products and supply solely A.O. 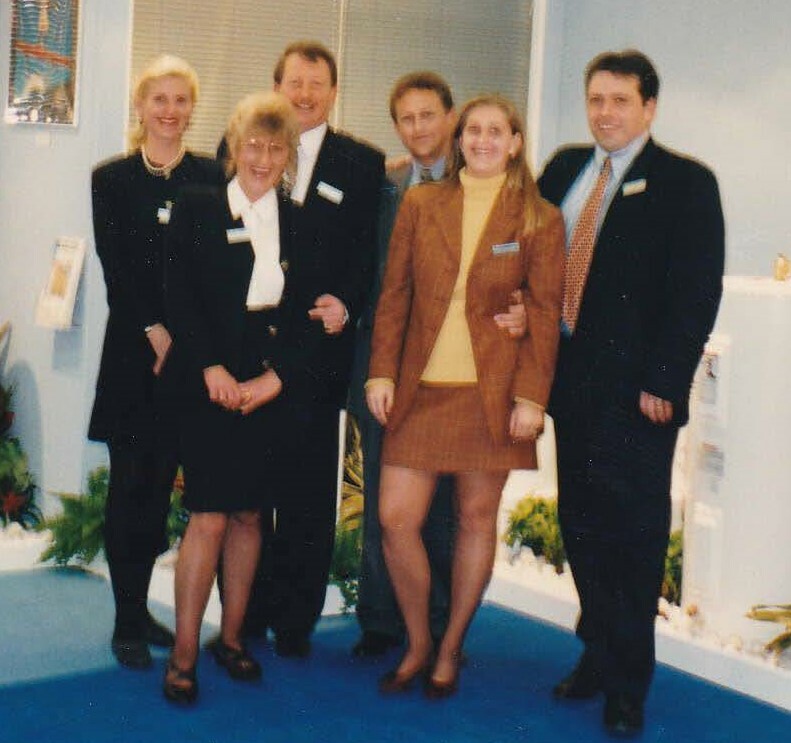 Smith products to the U.K.
David O’Sullivan joins Advance Services, following in the footsteps of his father Daniel. 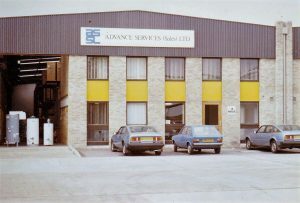 Advance Services is acknowledged by A.O. Smith as U.K. distributors of A.O. Smith products. Advance Services (Sales) Ltd. is founded by Daniel O’Sullivan, a former Potterton Engineer, as an interparts stockist and service provider. 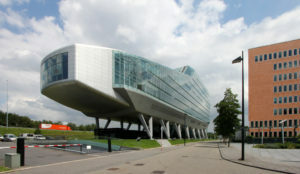 Originally operating out of New Malden and Manchester, a single long-term office is established in Addlestone, Surrey. 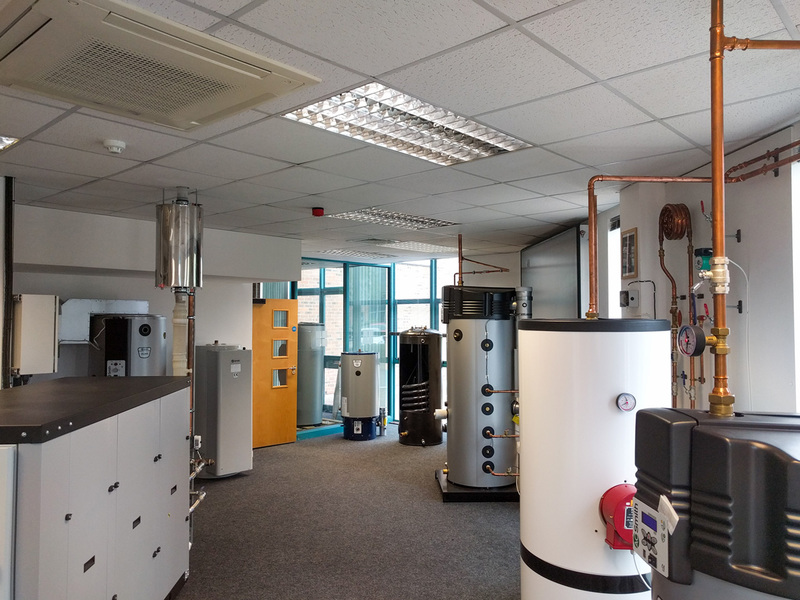 Advance Services begin supplying packaged hot water systems to the U.K. laundrette industry featuring Potterton Diplomat glass-lined boilers and galvanised steel tanks. Soon after, a deal is made with the A.O. Smith Corporation to import the first ever glass-lined water heaters to the U.K.
Adveco can deliver Continuing Professional Development presentations designed to contribute towards an individuals' CIBSE CPD requirement.